Reigning Toyo Tires F1600 Champion Ben Hurst is making the step up to the BRDC British Formula 3 Championship for the 2018 season after today, Monday, 8th January, being confirmed as the first driver signing of the New Year for top team Hillspeed. Hurst, who hails from Oakville, Ontario, has raced Formula Ford in his native Canada for the past three years with additional outings in the USA and also in the legendary Formula Ford Festival in 2017 at Brands Hatch where he raced after being selected for the ‘Team Canada’ Scholarship. Now, the 20-year-old is making the graduation into ultra-competitive British F3 with Hathersage squad Hillspeed for his first full motor racing campaign outside of North America and the Canadian is relishing the prospect. In his second season Hurst went on to finish inside the top 10 of the championship in both the Ontario Series and the Quebec Series, he then enjoyed his best year to date in 2017 by becoming the Toyo Tires F1600 Champion and also going on to be selected for the ‘Team Canada’ Scholarship. Earning the Ontario racer an opportunity to participate in the 46th staging of the BRSCC Formula Ford Festival at Brands Hatch in the South East of England, Hurst raced to an excellent sixth place in his Heat, one of three such races to determine the grid for the two Semi-Finals. He went on to finish 11th in his semi but a strong result in the Final was prevented after an enforced retirement. 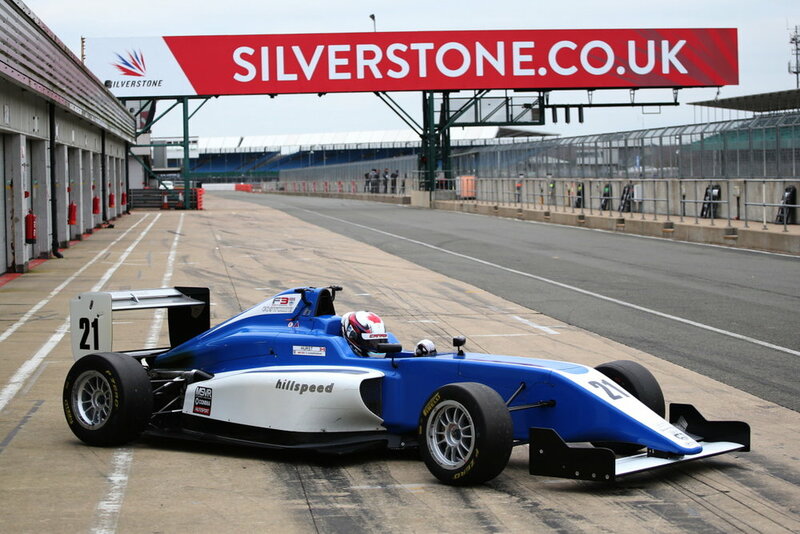 Hillspeed team principal Richard Ollerenshaw has been impressed by Hurst’s speed in testing recently, at the wheel of the Tatuus-Cosworth F3 car that he will race in 2018, and has high hopes for the Canadian when the season commences on Easter weekend. 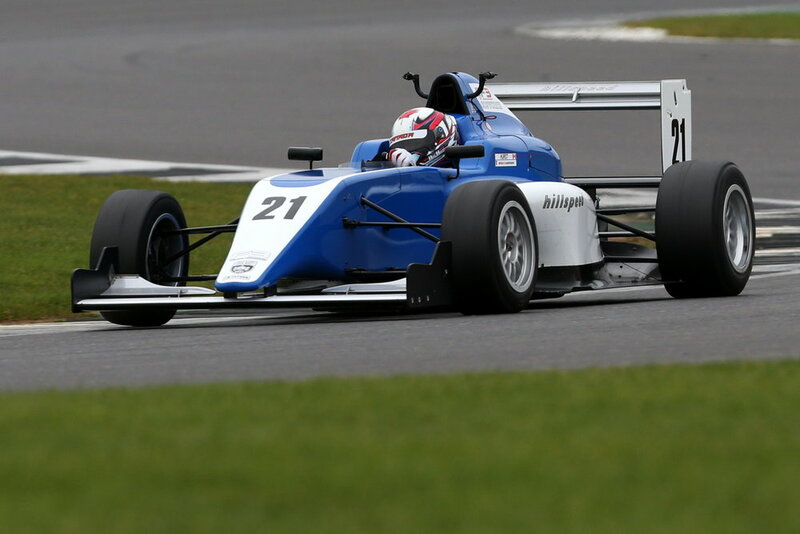 “Ben is a very talented young driver and we were delighted when we were approached for him to test the F3 car”, said Ollerenshaw, “I’m very pleased to say a race deal quickly followed and we’re now very much looking forward to seeing how he gets on during his rookie F3 season next year.